Today, November 22, 2017, we are announcing that starting January 15, 2018, we will stop supporting the NordVPN desktop apps for Windows XP and Windows Vista. 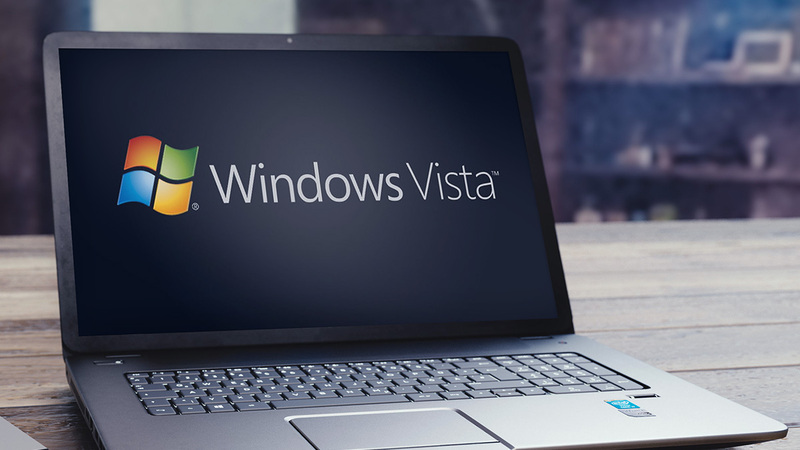 The Windows XP and Windows Vista platforms are no longer actively supported by Microsoft, which means they aren’t getting security patches anymore. Therefore, these platforms are vulnerable to exploits. We at NordVPN are developing continuous improvements to our service and are aiming to offer our users top-notch cyber security solutions that match the latest technology. The outdated Windows XP and Windows Vista operating systems simply can’t comply with our advanced model of infrastructure. As a result, the NordVPN applications for Windows XP and Windows Vista will no longer be supported starting January 15, 2018. If you are using NordVPN on the platforms mentioned, please be aware that they will stop functioning after this date. What can you do to continue using NordVPN? To continue using NordVPN after January 15, 2018, you have two options to choose from. The first one is to upgrade your Windows operating system to any supported version – NordVPN app works smoothly on Windows 7 and any later Windows version. Not only will you get the latest security patches from Microsoft to keep your system protected against various threats, but you will also be able to download the native application of NordVPN and continue using our service with no hassle. In case you are planning to stick to Windows XP or Windows Vista for a while, you will need to set up a manual OpenVPN connection. A manually set up OpenVPN connection is as secure as the one provided through our application. The only thing is, it does not come with the intuitive application’s interface you are used to. You can find detailed tutorials that will guide you through the manual OpenVPN connection setup here. Due to convenience, ease-of-use and all-around security, we strongly encourage you to choose the first option. In case you have any questions or experiencing problems regarding the manual setup, don’t hesitate to contact our customer support – we will be glad to help you anytime.